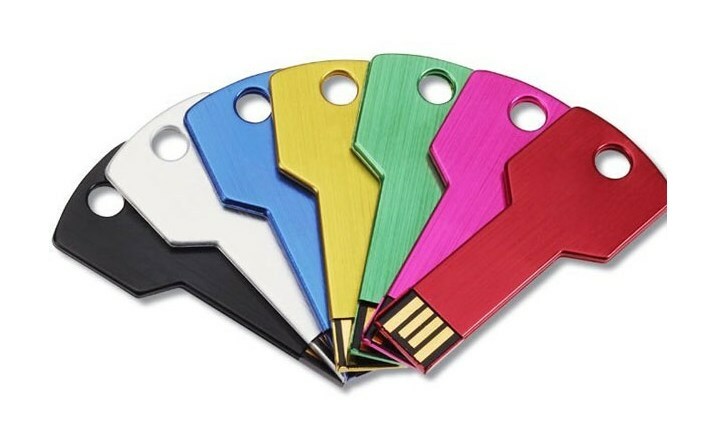 This Colorful square metal key USB Flash Drive is available in multiple colors (all listed below). 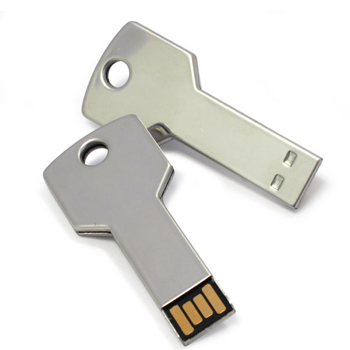 Laser engraved or printed – if this is going on your keys we suggest laser engraving as printing will chip off if knocked against other keys over time. Finished and ready to go in 7 – 10 days.. Urgent jobs are possible please give us a call.